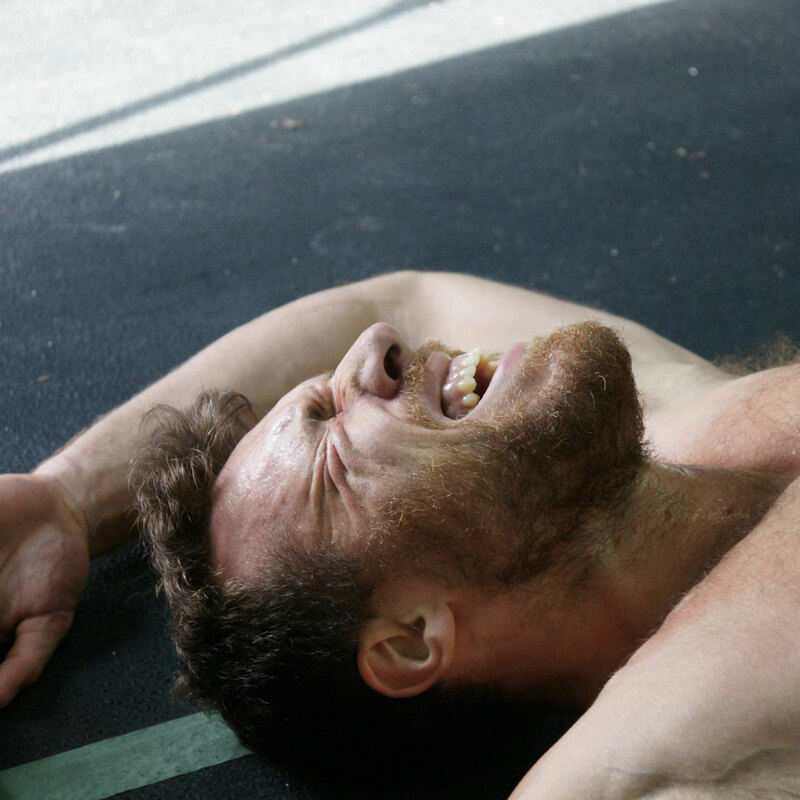 There is nothing we love more as CrossFitters than going into the gym for an hour and coming out the other end drenched in sweat, bloody but pumped with endorphins. It is the primal force that gets us back into the gym time after time, even when mid workout we wonder why we pay money for the experience. It is a great feeling physically and mentally. The only problem with this model is the risk of plateauing or even injuring ourselves. I want to explain a little of the thought process behind the peaks and troughs in terms of intensity in our Box’s programming and how it can benefit your grind. 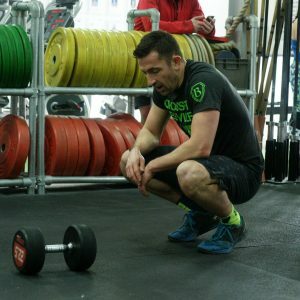 All of the workouts during the week are not intended to make me any fitter, but instead to keep things ticking over, technique dialled in and muscles healthy so that come Friday and Monday, I am fresh and primed to hit the Open Wod. Now obviously for the Box as a community, not everyone can stick to this individual geared programming, they may not be able to get in every day and rest days may change from person to person. As a result, the box program is structured as such. 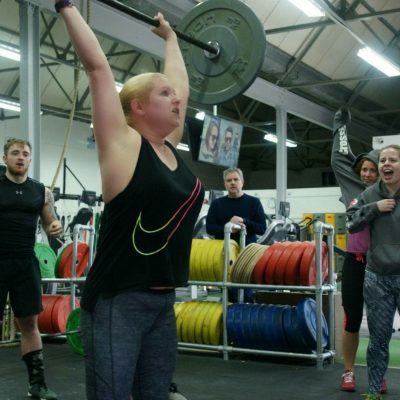 The weekends are separate to the main program, this allows for an emphasis on Team Wods, Oly lifting etc as well as having the flexibility to run the Open over the weekend and allowing for people to still have alternative classes to attend. There is the Tom V variety show as well (which I have been reliably informed, is worth the membership fee alone ;)) along with gymnastic and mobility classes which allow for additional work if required. Without going into too much detail, we work around the CP (creatine phosphate) battery, the CNS (central nervous system) and your muscle endurance, which is essentially your energy reserve that can easily become depleted if overtrained. 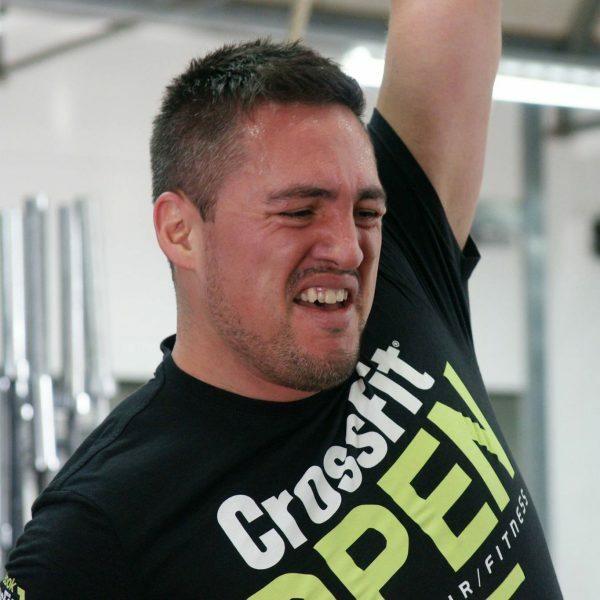 After the open workout, you should feel like the marrow in your bones has been removed. This is your CP battery and CNS, drained of energy. The Doms will eventually come in as damage to the muscle fiber is being repaired. Each person’s level and ratio between systems differs massively. In terms of how the CP battery works first you must keep in mind that this isn’t an ATP-CP Battery test for all the regionals competitors. Those who blew through a heavy Wod making it looking stoic may have actually been hitting the aerobic power energy system (ie- an aerobic monster with a huge deadlift). However, for those who had to tackle this workout in more of a “grunt work” fashion, it’s safe to say they were using their phosphate battery. Which isn’t to say that they weren’t breathing hard, as that’s not a determining factor due to the fact that aerobic metabolism will still aid in recharging your CP battery by generating ATP. That being said, let’s take two more hypothetical regionals athletes. Both have identical strength numbers, and are both operating in the ATP/CP system. The athlete who can “recharge” his battery the quickest is the one who will be able to get through the deadlifts faster and with shorter rest times. Using this type of situation it is very clear that a powerful battery can be the determining factor in going to Carson or not. 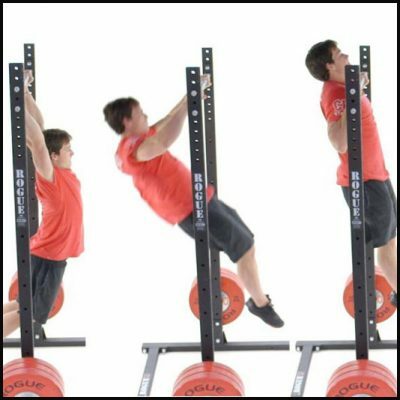 It also sheds light as to how some Crossfit Games athletes are able to run at the front of the pack on “heavier” workout even though they aren’t nearly as strong as others (Spealler comes to mind as an example). We are not games or regionals athletes however and this recovery tends to be over days rather than hours. If we hit a heavy, classic Crossfit type Wod every day, even out of season, you would eventually see a decline in your fitness as your battery isn’t re-charging, your muscles aren’t recovering and your central nervous system is begging for a rest. 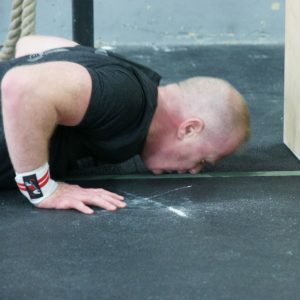 When I first started Crossfit I spent a good couple of months hammering Metcons and by the end, my CNS was so fatigued, I was walking into walls. I had done a lot of work, but it wasn’t transferring into actual usable fitness. By allowing for ‘easier’ workouts (though this is subjective), and rest and recovery days, you are allowing your body to absorb the work and allowing for an increase in energy and fitness for the next workout. Rich Froning is an interesting man to look at in terms of his programming. On the surface it looks like he just lifts and Metcons 7 times a day, every day. 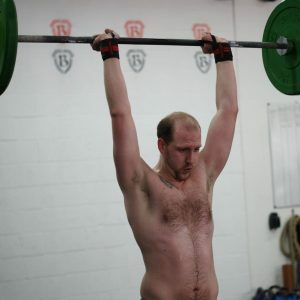 His programming is complex, hitting different body parts, movements, energy systems in countless ways, and his body is strong enough to cope with and recover between workouts. On the surface it just looks like he is thrashing himself each time, but look at how fresh he looks before his next workout. He knows what system is recovered and ready to go. 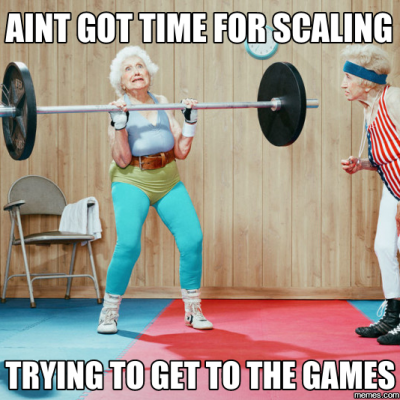 More is not always best, for example, Spealler and Chan will only do a maximum of 200 GHD sit ups in a week. This is the fittest man to have lived, yet he has a limit to what he will do. The same principle applies to us, it is smart structured programming, rather than masses of abuse which develops an athletic body. Some days may be boring, and you are free to do another workout, or ask for advice, but rest, along with sleep and nutrition are as vital as the weights you lift.